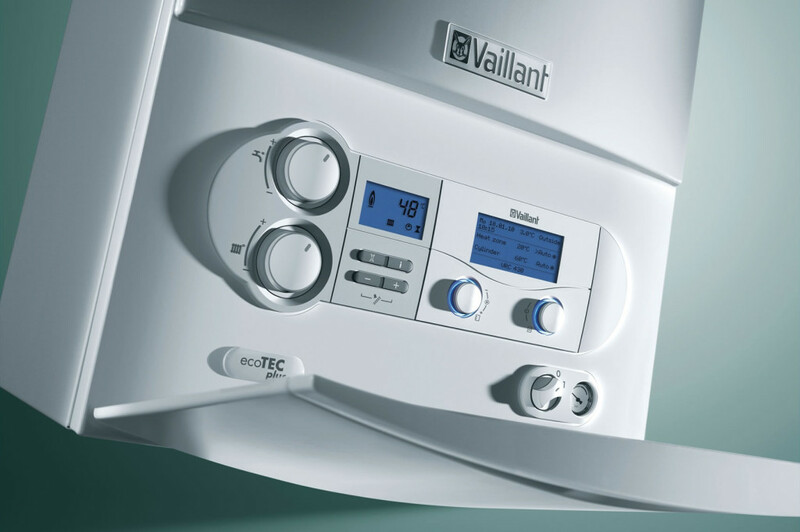 "Not Just Any Plumbing & Heating Solution. The Right One." 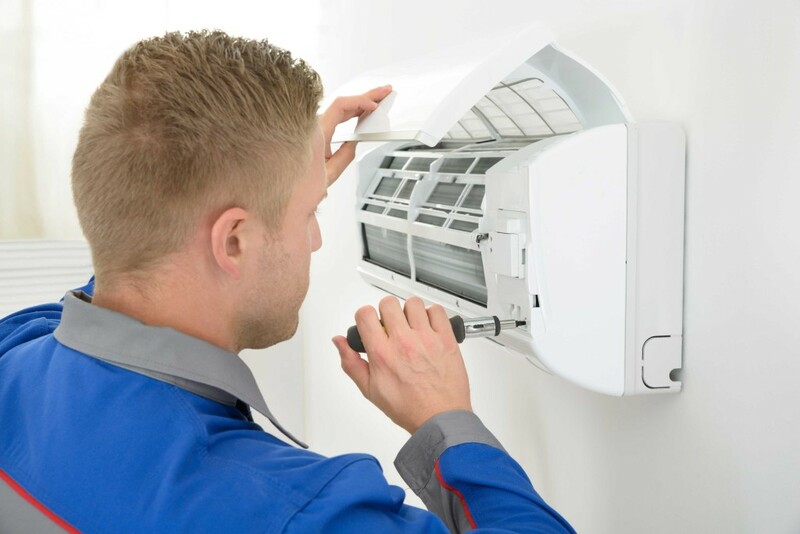 We pride ourselves on delivering you a fast, professional and efficient service. 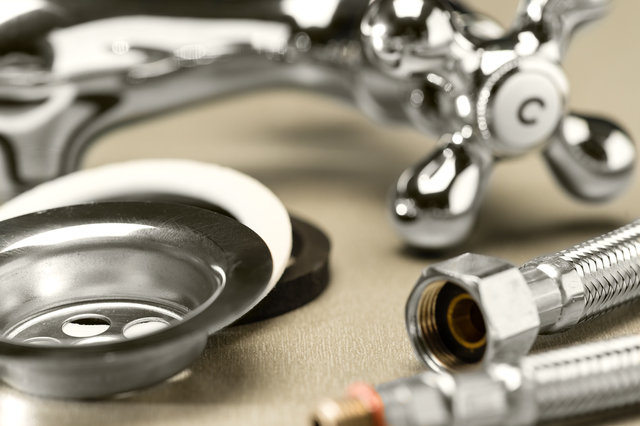 We offer a wide range of services, wether you are looking to have basic repairs, your boiler replaced or your bathroom renovated Right Plumber can assist you. With our specialist equipment and our service guaranty you can relax and feel confident no matter the situation or requirements. 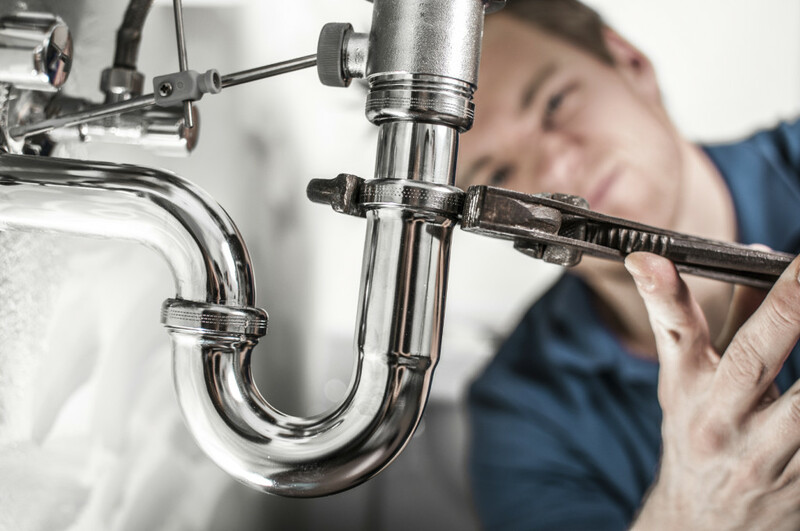 Just because we’ve made repairs, set up a new system or installed a new plumbing or heating product doesn’t mean our work is over. Before we leave, we’ll make sure you know how everything works, how to maintain it and what to watch for. You can always call us with any questions or concerns you may have – free of charge. And if something should go wrong, all our work is fully guaranteed and insured.